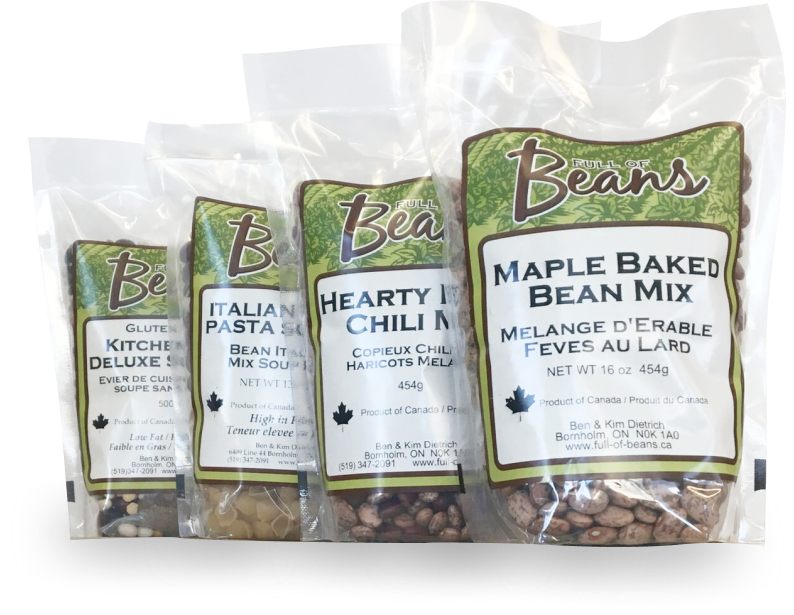 Kim and Ben Dietrich grow coloured beans on their farm and began making gluten-free baking mixes for their family, using Ontario bean flour as the base ingredient. Their middle son Jacob suffered a bad case of excema as an infant and they turned to a naturapath for some relief. They were then forced to put him on a strict wheat-free diet. This is where Kim learned to cook with bean flour. They also saw an opportunity to add value to their farm by sharing their products with consumers. While participating in local farmers' markets and food festivals, the couple listened to consumer concerns and needs. 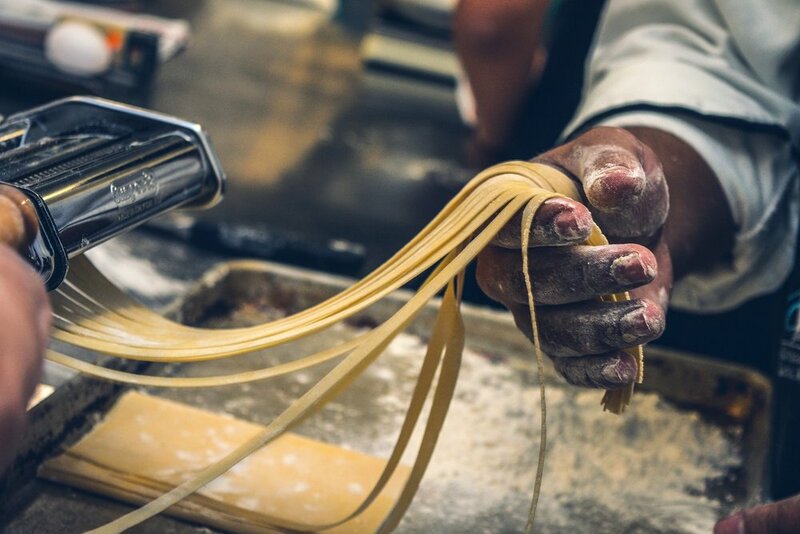 This helped them consistently improve their recipe development and packaging thus helping more gluten-sensitive people enjoy beans, bread, pancakes and cookies from ingredients that are grown, made and milled here at home in Ontario. Enjoyed by many cultures around the world for years, beans make wonderful main dishes, soups, salads, appetizers, snacks and even baked goods. They are also a great option for a gluten-free diet for many different health reasons with an added bonus of extra fibre. Beans contain both soluble and insoluble fibres. Soluble fibres help lower blood cholesterol levels, while insoluble fibre helps with digestion and maintaining regular bowel movements. Fibre-rich foods like pulses are more filling, helping to keep you fuller longer. 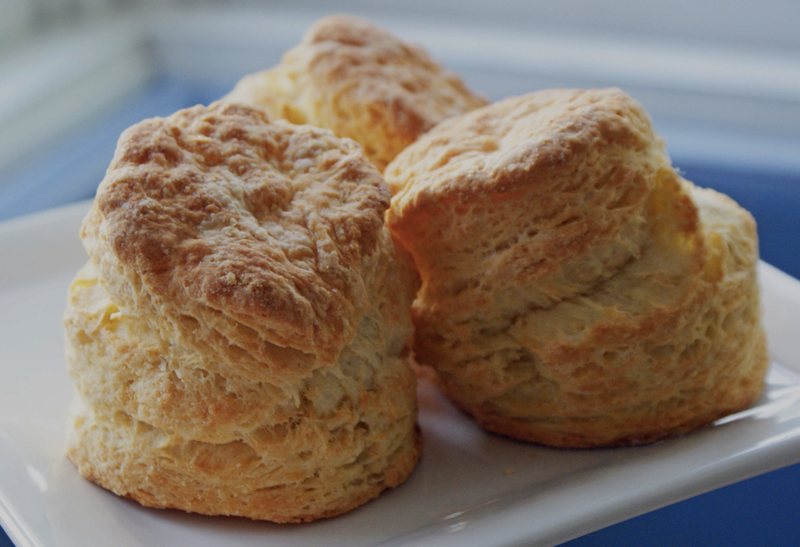 Like any baking powder biscuit dough this one is just as versatile. Make it, especially the Chili Cheese variation below, to top a meat pie. Few quick breads have as little fat in them as this one. 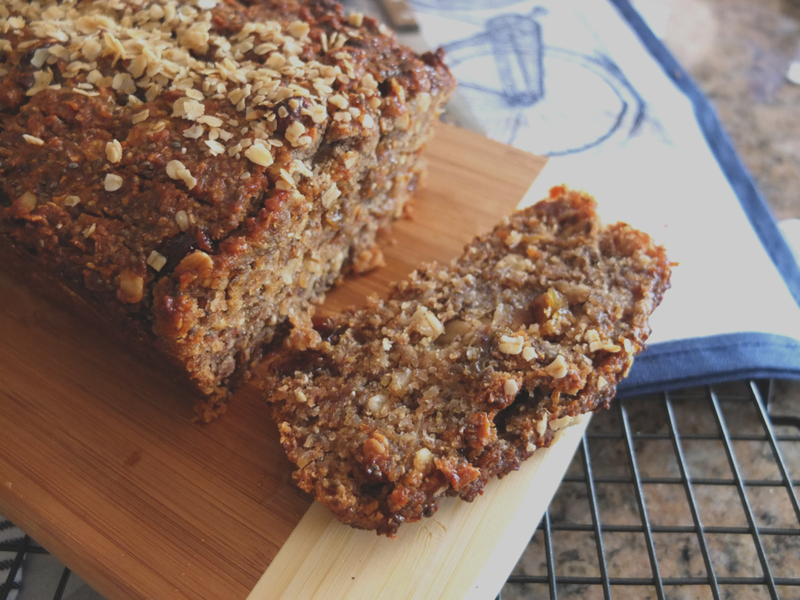 It is the dates and whole bean flour that help keep the loaf moist and they also add to it's fibre content. In this vegetarian lasagne the beans and lasagne noodles complement each other to form complete protein. Full of Beans won the Premiers Award of Agri-Food Innovation in 2011. Kim Dietrich also won an award for Woman of the Year in 2012 in Perth County for Agriculture.